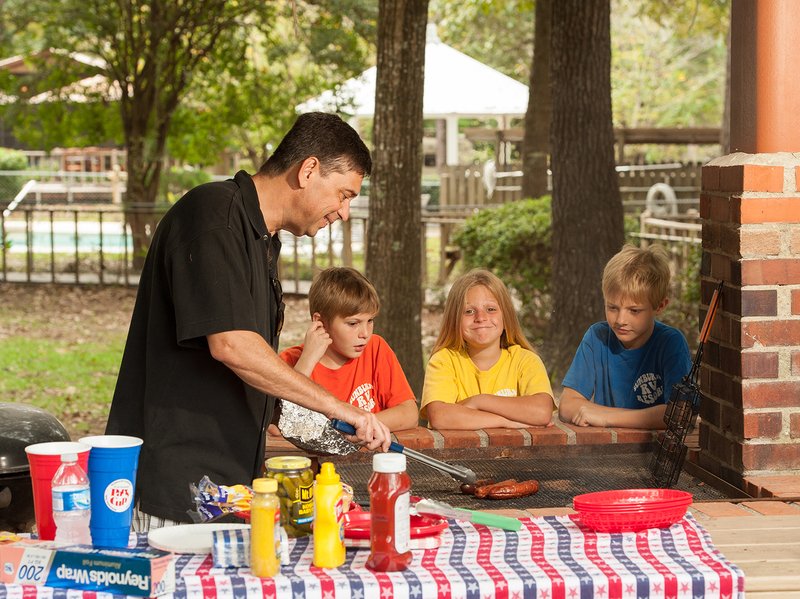 Gather your congregation for a fun filled trip no one will soon forget! 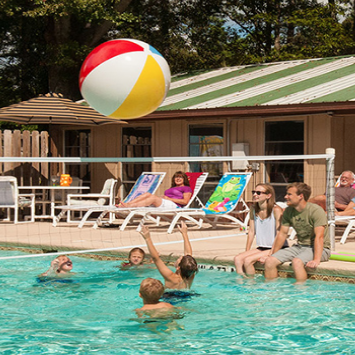 We have all the amenities your group needs to make it a perfect getaway. 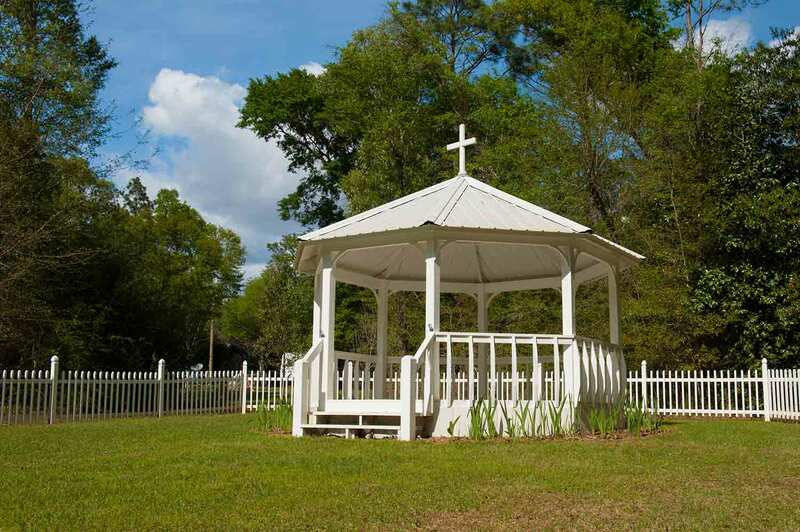 Our onsite catering kitchen is available for your use and we have a beautiful gazebo that is an ideal location for worship services.